In the world of social media, we can find lots of uplifting stories about heroes and these heroes can be anyone. 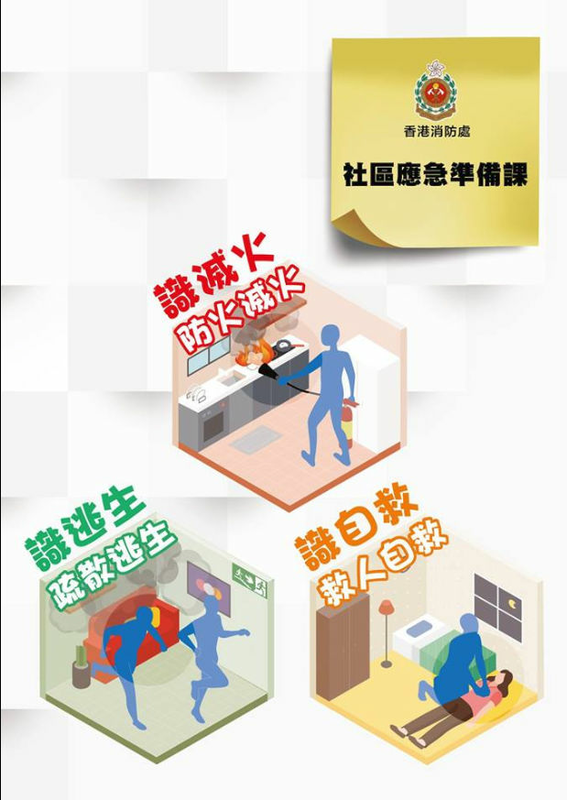 However, in Hong Kong 'Anyone' happens to be a character created for the Hong Kong Fire Service to raise safety awareness. 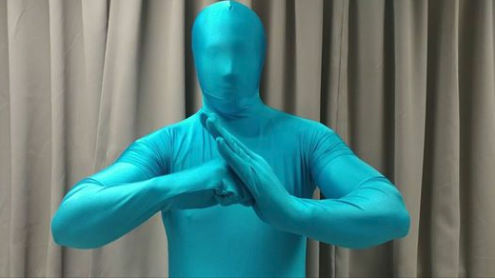 The mascot, clad in blue lycra from head-to-toe, was brought out in a press conference on Monday, much to cause shock and amusement to one and all present in the room. However, 'Anyone' could not impress everyone. 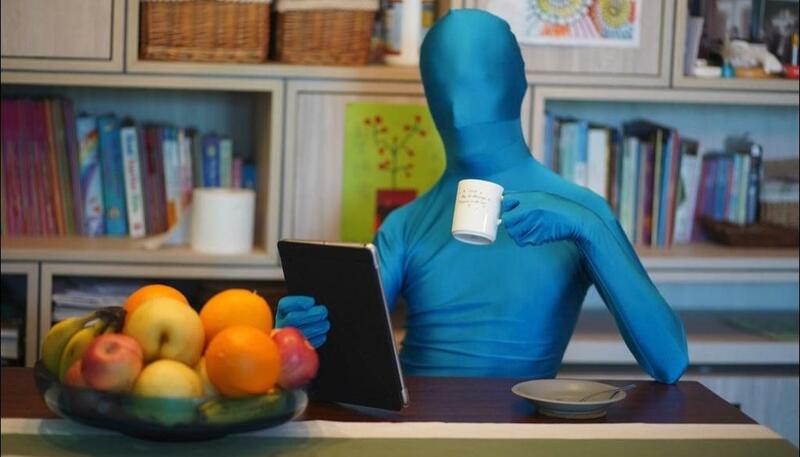 Some social media users did not like the 'appearance' of the mascot on Facebook, however, some of the users came to his defence. 'Anyone's' pictures quickly went viral, collecting 1.6k shares and numerous reactions. "We hope residents will continue to follow Anyone's future moves," said Wade Wong Wang-leong, senior divisional officer from the Fire Services Department's new Community Emergency Preparedness Division told local news channel.